I am a HUGE Call of Duty: Zombies fan. 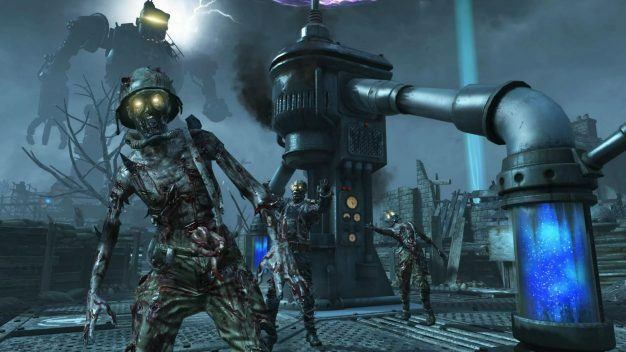 I have fond memories of my 14-year-old self wasting evening after evening aiming for the high rounds on Treyarch’s Black Ops Zombies mode, completing one of several infamous Zombies Easter Eggs on George Romero tribute map Call of the Dead or being attacked by zombie space monkeys on Ascension. And I know, we’re all a little upset by the direction Activision have taken their behemoth franchise in the past few years, but this little nugget of news was simply too good not to share. Treyarch have announced that no fewer than eight classic Zombies maps will be making a comeback, freshly remastered for their latest title Black Ops 3, in a collection designed as nothing more than a good ol’ bit of fan-service. This set of maps will be the fifth and final DLC for the game, which received generally positive reviews upon its release back in 2015, and will include maps from every Treyarch game since 2008’s World at War. 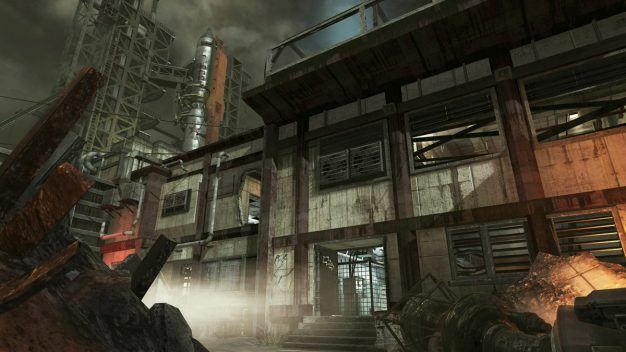 From 2008’s World at War, expect to see every single zombie map. That’s Nacht Der Untoten, Shi No Numa, and Verruckt – Der Reise, as you may know, was released shortly after Black Ops 3‘s base game as a bonus for season pass holders. 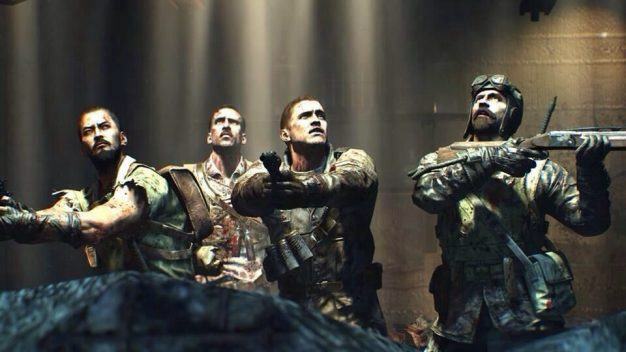 From 2010’s Black Ops, we’re being treated to four maps: Kino Der Toten, Ascension, Shangri-La, and Moon. The slightly wacky, Pentagon-based map Five, and Call of the Dead will not be making an appearance, for reasons I’ll dive into later. And finally, from 2012’s Black Ops 2, just the one map: the ambitious Origins. Those of you as clued-in on the Zombies narrative arc as I am will notice something particularly interesting. 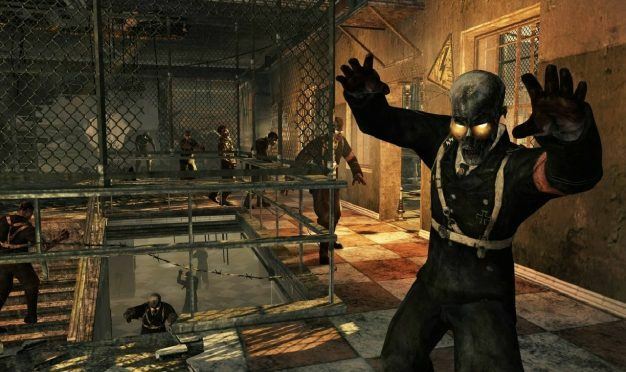 The maps that aren’t included in this bundle – all of which, bar Five and Call of the Dead, are from Black Ops 2 – all lack something vital to the real Treyarch Zombies experience; in Five, you play as either Castro, Nixon, Kennedy, or McNamara, and in the missing Black Ops 2 maps, as one of 4 brand-new characters. What I’m trying to say is: this is a Zombies collection dedicated to our favorite multinational group of time-travelling, war-mongering, catchphrase-slinging heroes. Titled the Zombies Chronicles, the DLC is a compilation of the entire Zombies narrative, as concerns messirs Dempsey, Belinski, Masaki, and Richtofen; announced via the channel of YouTube streamer JCBackfire in the form of a guest appearance from Treyarch co-studio chief Jason Blundell, the pack is due to drop on May 16th on PS4. There has been no indication as to whether season pass owners can expect the DLC free of charge, but here’s hoping, eh? Treyarch will be holding a livestream on their YouTube channel on Monday to talk details, but until then: for more information, as well as a unique look at the Zombies lore, head over to the Zombies Chronicles webpage.